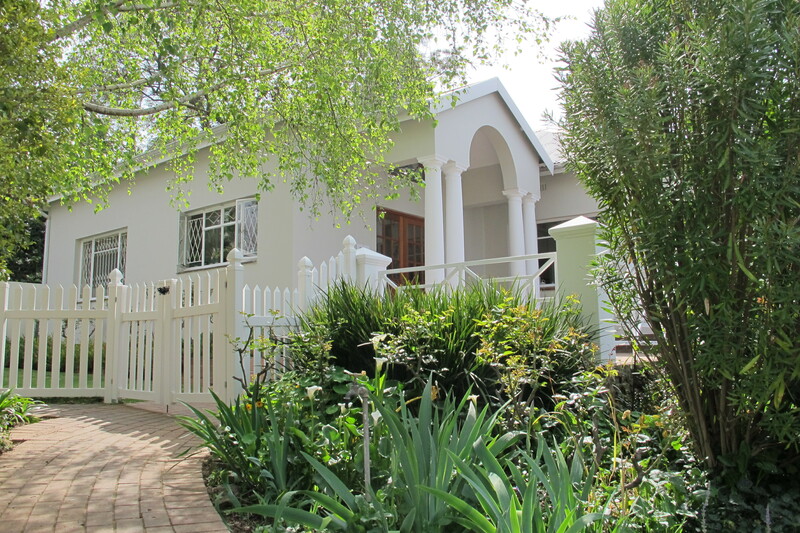 Large two bedroom unit two bathrooms in Craighall Park. 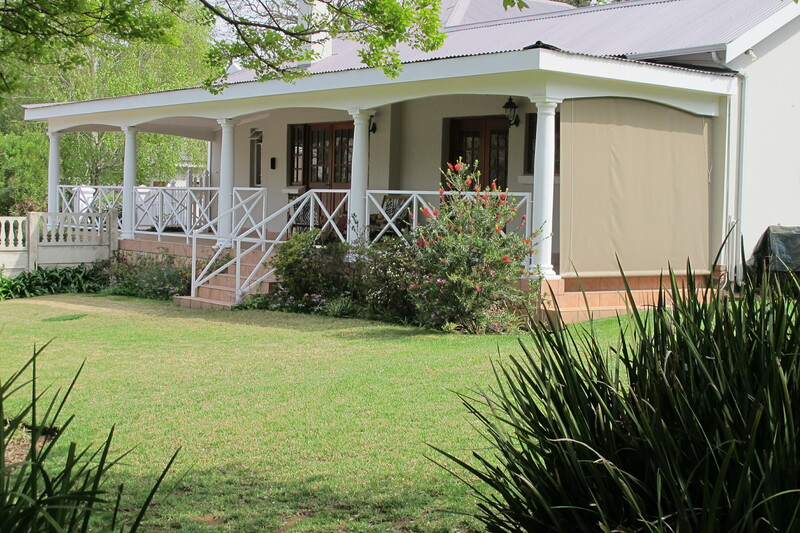 This is a large simplex unit; it has separate kitchen, lounge and dining room leading onto a long verandah that overlooks the communal gardens. The bedrooms and on suite and have lots of cupboards. The lounge has a fireplace. There is a double lock up garage and a small fenced garden on the one side suitable for a small dog.